Adding bonsai to balcony gardens – what tools do you need? In this blog, Chris Xepapas from Heritage Bonsai discusses the tools you need to create and maintain bonsai. While there is quite a selection of specialised tools which have been developed for use with bonsai, most can be improvised from common garden or household implements. Bonsai tools are readily available online – check out www.stonelantern.com and www.orientbonsai.com.au for pictures and pricing of the items described in the blog. 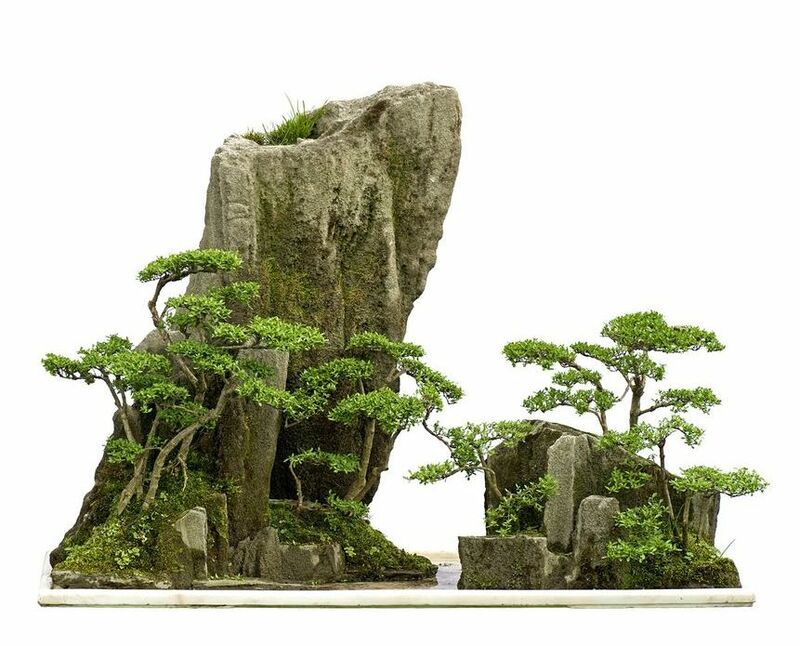 There are many tools used for bonsai creation and maintenance. I will list both bonsai tools and alternative tools that can be used that are readily available and more affordable. Long handled scissors which allow the user to get in amongst the branches without their hand breaking any delicate parts. Leaf trimmers- used to defoliate a tree. Root shears – used to cut roots when repotting trees. All the above scissors can be replaced with ordinary household scissors, although the effectiveness of the job will be reduced. Branch cutters – available in different sizes and used to remove branches. These can be replaced for most purposes with a pair of secateurs, although this will limit how close you can cut to a trunk line. Knob cutters – used to remove stubs left when a branch is cut off. Unfortunately, there is no tool that can replace this one. Sometimes called a concave branch cutter, it is almost like a surgical tool because it is extremely sharp and precise. It can cut right up to the trunk of the tree, leaving no snag at all. Wire cutters- designed to remove wire. You can use general wire nippers but care must be taken not to damage the bark. Jin pliers- used when creating jin (dead branches ) on bonsai. Any pliers can be used. Bending jacks – specialized bending tools/clamps used to bend thick branches and trunks. There are many more tools for specialized jobs but the above are the essentials for bonsai work. Heal paste – this comes in various brands and types. It is applied to open cut wounds to aid in the healing process, and also used to prevent rot on bare wood. Raffia – for protecting bark on a tree when heavy wiring and bending is required. Fertilizer – also available in many forms but be warned – apply it in diluted doses. Pots- once again, available in many forms and depending on your style, and tree species, depends on what pot you use. Generally a conifer would require a earthenware pot, whereas a maple would look good in a glazed pot. Turn table or lazy Susan – used when working on a bonsai and allows you to spin the tree around freely and effortlessly. Available in many sizes and types; generally a cheap $10 turn table will do the job . Most tools and accessories can be substituted with every day garden tools but the fact remains that the Japanese tools are superior and a pleasure to use. I would strongly advise NOT to use Chinese bonsai tools. They are crude at the best of times and you would risk damaging your trees.